Barcelona is one of my favorite European cities and on this European run of CARIBBEAN PRINCESS I get to return to Barcelona! The city has a wonderful ambiance, great food, wonderful parks, and fantastic architecture, much of the latter because of Anoni Gaudi. 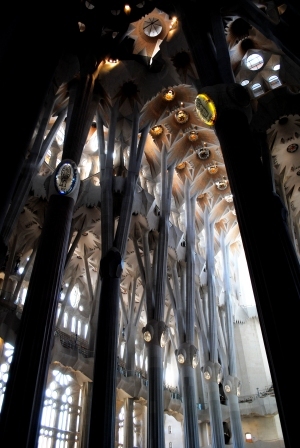 Gaudi created a unique style of architecture. He explained a style that many saw as “original” by saying “originality consists in returning to the origin” and so the world of nature became his inspiration. 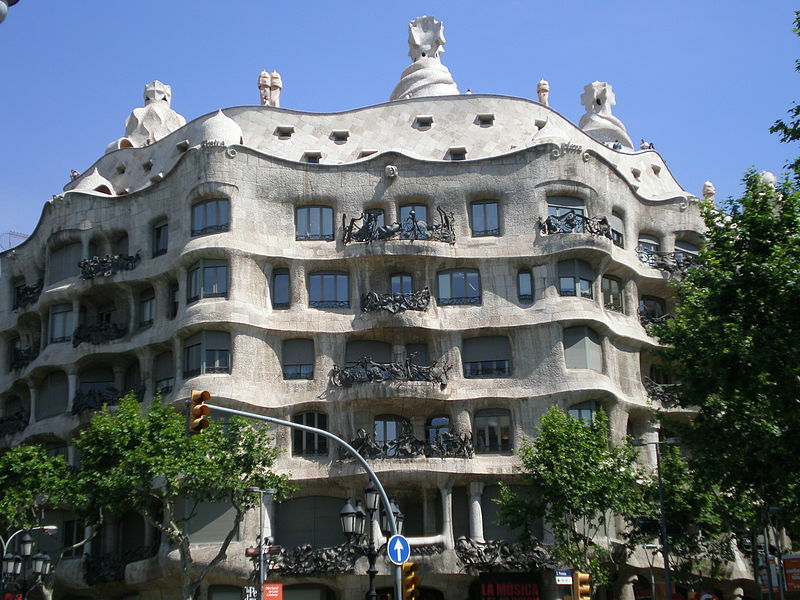 You can find Gaudi’s work and inspiration all over Barcelona, but one of the most famous structures is Casa Mila. 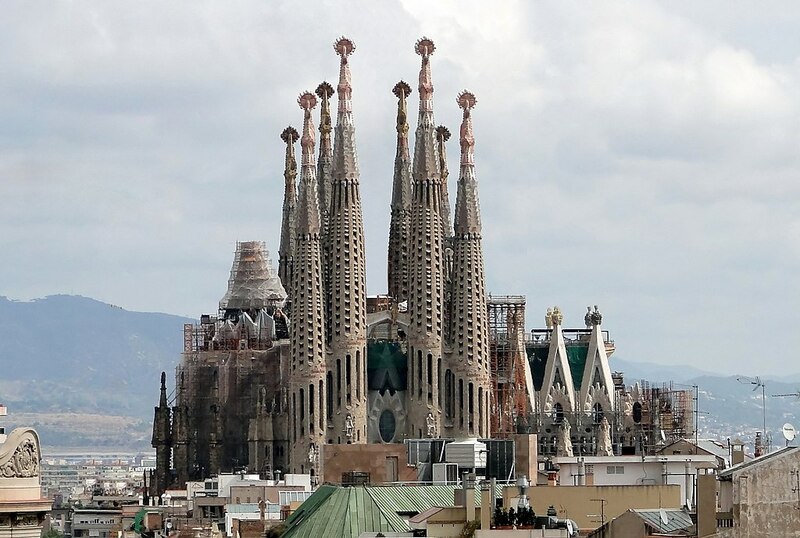 In his older year Gaudi began to see and describe himself as “God’s architect” and he devoted himself solely to the task of building another great cathedral in Barcelona. 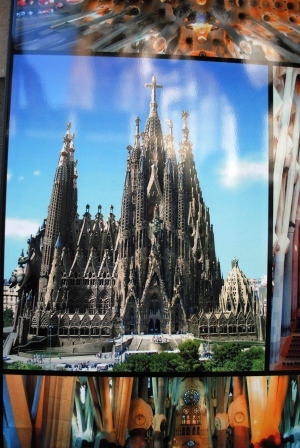 Barcelona already had a wonderful Gothic cathedral, but Gaudi wanted something new and different. 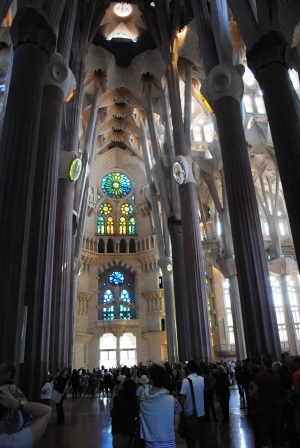 He had the opportunity when work on a new church stalled in 1882 and Gaudi was able to take over in 1883. 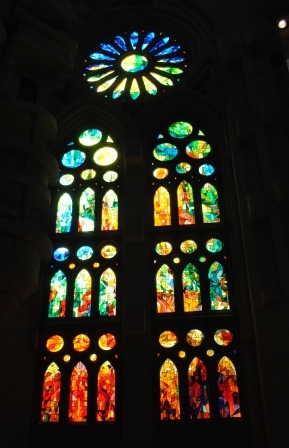 The church would be named Sagrada Familia or “Holy Family” and work on the church became the focus of Gaudi’s life. Gaudi was a humble man who lived frugally. 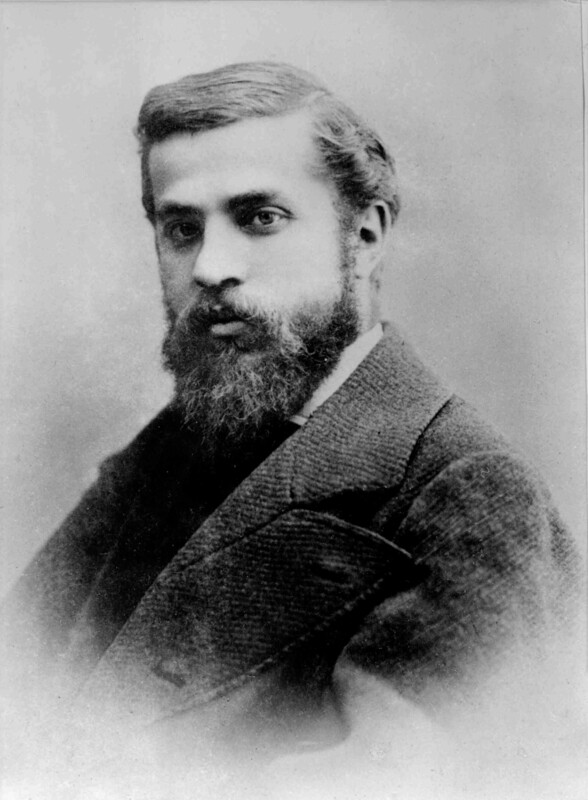 In 1926, Gaudí was hit by a tram when walking home from church and lost consciousness. Because of his lack of identity documents and shabby clothing the “God’s architect” was thought to be a beggar and taken to a hospital where he received minimal care. The next day he was recognized by a hospital chaplain but his condition had deteriorated too severely to benefit from additional care and he died at the age of 73 with the church still far from finished. Construction was interrupted by the Spanish Civil War when most of Gaudi’s plans and drawing for the church were destroyed. Since his death there has been a continuing effort to finish the church in a style that reflects Gaudi’s concepts and design philosophy. The church is still under construction, and there are hopes that it will be more or less finished by 2026, the anniversary of his death. The church is always under construction with more construction cranes in and around the towers than pigeons. [Actually pigeons became an enormous problem because their poop was eating away at the towers!] This photo is interesting because all of the construction cranes have been digitally removed. 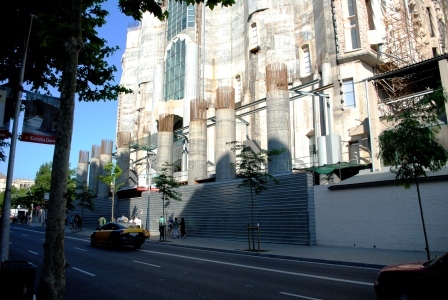 For many years people visiting the Sagrada Familia only saw the outside, since the inside was under construction. In 2010 the Pope himself came to consecrate the inside of the church which is now open, although only actually used to celebrate mass on special occasions. As cluttered as the outside may be . . . the inside is clean, bright, dramatic and lifts the soul and spirit to the heavens. 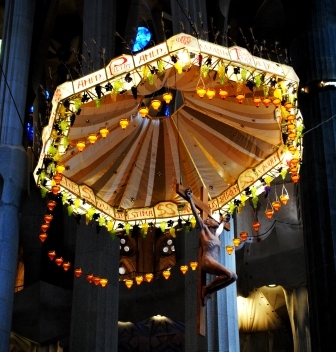 Sometimes irreverently referred to as “Jesus and His Parachute”, the main altar covering is actually very inspiring. The main naïve of the church is unfinished, so the end is just cemented up. The plan has always been to continue construction of the church, but in the meantime a city street has come about which would pass right through the church. No problem, just put the street under the cathedral. But the land which was supposed to have been reserved for the church . . . well over the years and with some payola apartments have been built on the land. Folks who purchased the apartments agreed that when, if ever, the church construction continued they would vacate their apartments. Now that things have come to that point . . . they won’t go and the whole thing has ended up in the courts. Here you can see, looking from the apartments and stores across the street, the footings for the rest of the church under construction, if stalled for the moment, and the footings for the Tower of Mary. Here’s what the church will look like whenever, if ever, it is “finished” …. This entry was posted in Uncategorized and tagged Antoni Gaudi, Barcelona, Barcelona architecture, Caribbean Princess, Casa Mila, European cruise, Mediterranean cruise, Princess cruses, Richard Detrich, Sacrada Familia inside, Sagrada Familia, Sagrada Familia Barcelona, Spain by Richard Detrich. Bookmark the permalink.